Are you a worry wart? Do you spend time worrying about things you have no control over? Do you worry about not just yourself, but others too? 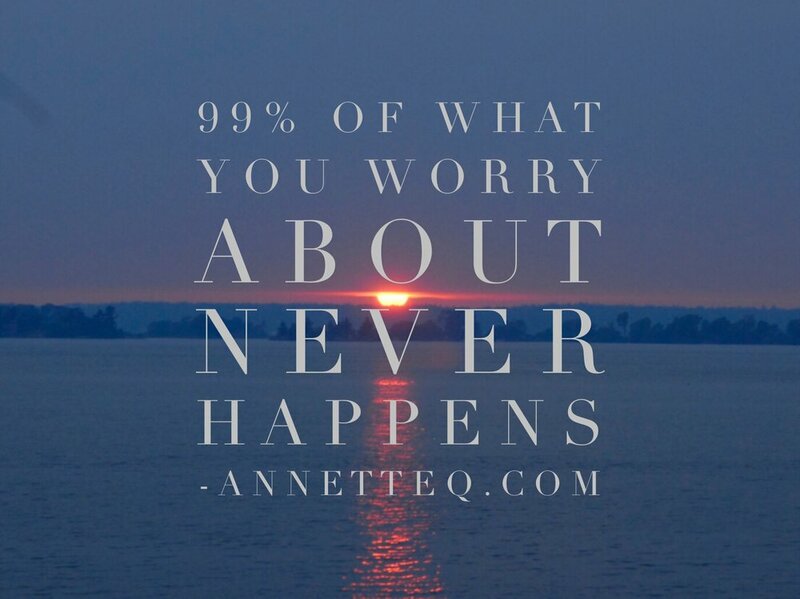 In this week’s episode I’ll talk about worrying and how 99% of what you worry about never happens. Listen for 7 minutes, stretch your mind and learn how to have more peace in your life. Do you worry about other people in your life a lot? Do you feel sad, mad, angry depressed when you do this? This week's quote is "A lot of what weighs you down isn't yours to carry" and I discuss why this is so important to understand. We can live a more peaceful life when we learn how to recognize when we are doing this and learn how to stop doing this. Sign up with your email address to receive an occasional Mind Yoga Email.